He and Bob Forward also wrote together the Transformers Animated episode "Predacons Rising" (not to be confused with the Transformers: Prime TV movie of the same name). 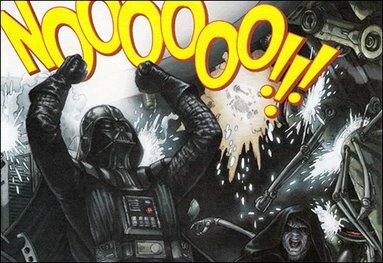 His passing was announced by an old colleague of his, J. Michael Straczynski. We wish to extend our deepest condolences to Mr. DiTillio's family. May he rest in peace. It should also be noted that he wrote quite a bit for He-Man and She-Ra (he actually named her She-Ra, Mattel wanted to call her Hera), as well as being the story editor and writer for Babylon 5 (which is still one of my favorite scifi shows of all time). The guy was talented and shaped many of our childhoods. 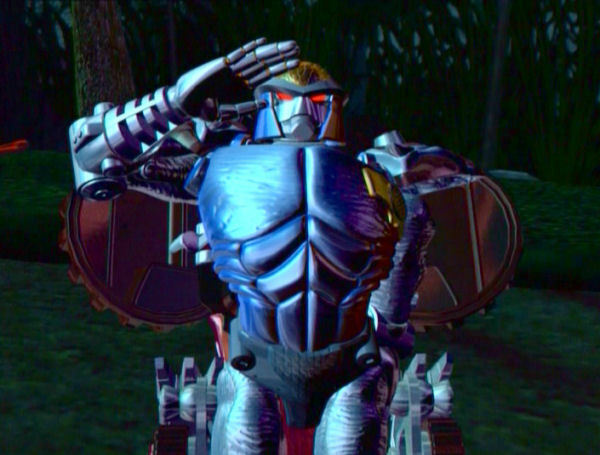 Much respect for him.Thank you for all you work,in Beast Wars and other cartoons. Such sad news indeed... . One of the very first e-mails I ever sent was to Larry DiTillio, back in 1996 when I was taking courses in college and getting newly acquainted with the internet. They were silly fan boyish e-mails, probably 2 or 3, but he answered them all quickly, respectfully, and with genuine thought (not just a one-liner, but a couple paragraphs at least). I also had the privateer to meet him and Bob Forward at BC 98. So glad I have those memories. He had a great imagination, and a great talent for writing children's TV during those formative years into my early adulthood. My deepest condolences to his family and friends. Without him, without Beast Wars, we probably wouldn't have all this. Wow... This hurts. I don't even know what to say. Thank you, Mr. DiTillio, we'll miss you. Well there goes a part of my childhood. Whether it was just one episode or many, the man did writing work for all of these shows. Wow, I'd have to do some serious homework to know exactly how much joy this man brought to my childhood and adolescence...and he's already gone. I remember when the G2 comic ended and I thought TF might really be finished before long, but the Swarm reforming and going off to start new life elsewhere struck just the right note of hope that things might work out, even if no one had any clue how at the time. Well, Mr. DiTillio must have read that book too, since the Vok were initially supposed to be what the Swarm turned into. Maybe that's why Beast Wars' story ultimately won me over despite my initial negative reaction to the toyline: he picked up on that final note and wove it into something I never could've imagined. Well, here's hoping his creative legacy never stops being passed to new generations of storytellers. There will be a Beast Wars marathon in your honor Mr.DiTillio. Thank you for helping to shape my childhood. Thank you. I knew he had quite a prolific career. I've heard of all/ watched or partially watched all of these but 4. I own 10 of them on DVD, and while positive terms are certainly objective. IMHO, he definitely wrote some of the best episodes of the series that he was involved in. Larry DiTillio was an integral part of several shows that meant so much to so many people, an no words can suffice to mark the passing of such a man. Rest in peace, you will be missed. 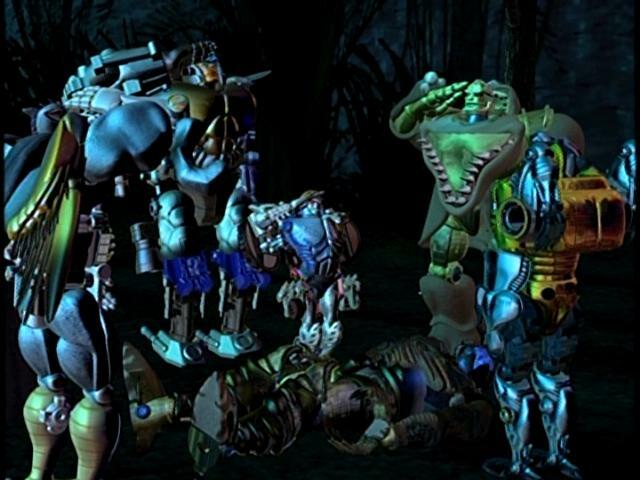 Beast Wars is what brought me into Transformers, and will always hold a special place in my heart.